The UK is now lagging behind European leaders in its electric vehicle preparation, according to new research from LeasePlan. The annual index – which looks at the maturity of the EV market (including PHEVs) and infrastructure, government incentives and LeasePlan’s experience with EVs in each country – has revealed the UK has lost its 2018 position within the top five, dropping down to seventh, as Germany, Sweden and Austria are now more prepared for the electric vehicle revolution. Despite this, the UK currently holds the third position for the number of EVs registered. It’s also ranked fifth when it comes to charging infrastructure (18,158), behind the Netherlands (83,196), Germany (37,405), France (34,558) and Norway (23,558). The top three countries with the highest charging plugs per population ratio were the Netherlands (4.8 charging plugs per 1,000 inhabitants), Norway (4.5) and Luxembourg (1.9). In comparison, the UK only has 0.27 charging plugs per 1,000 inhabitants. 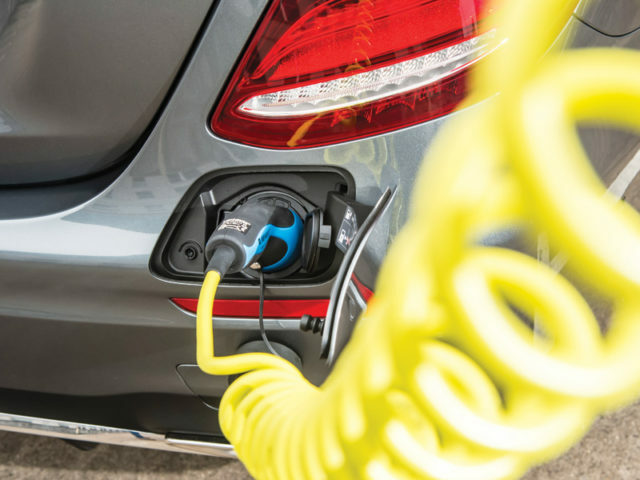 Steve Jones, strategy and transformation director at LeasePlan UK, said: “The UK has been making great progress in its electric vehicle strategy, but it unfortunately lacks the momentum countries like Norway and the Netherlands have.